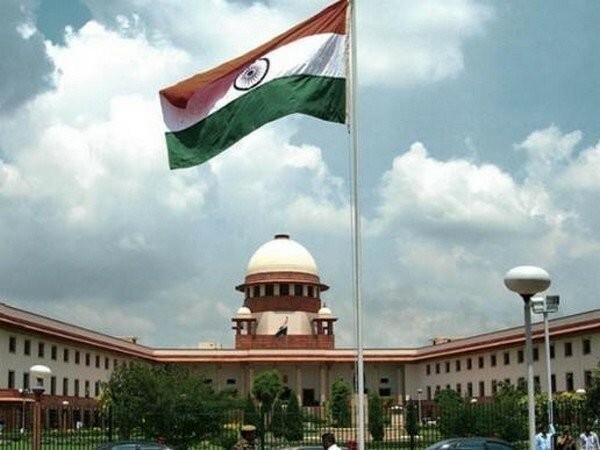 New Delhi [India], Apr 15 (ANI): The Supreme Court on Monday agreed to hear a plea filed by BJP leader Pabubha Manek challenging the Gujarat High Court's decision of disqualifying his election from Dwarka Assembly seat. 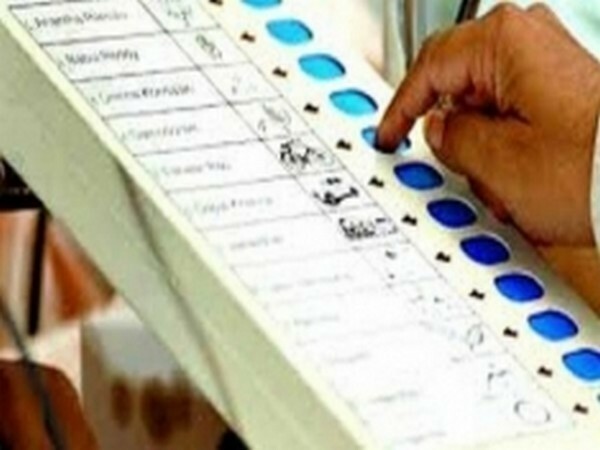 Chennai (Tamil Nadu) [India], Apr 13 (ANI): Dravida Munnetra Kazhagam (DMK) on Saturday released a list of four candidates for the assembly by-polls in the state. 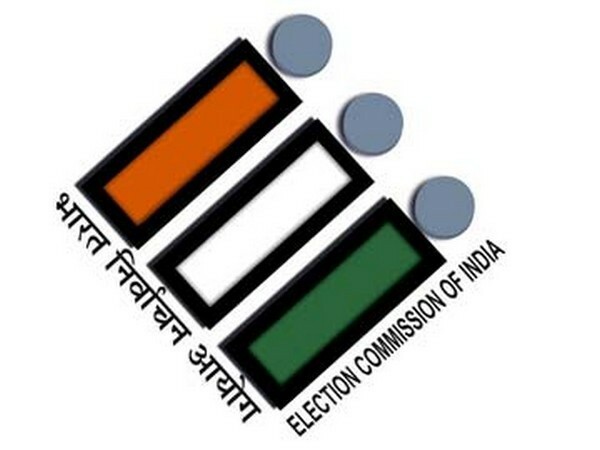 Mukto (Arunachal Pradesh) [India], Apr 13 (ANI): Braving all odds, Election Commission (EC) officials in Arunachal Pradesh trekked 13,583 feet in Luguthang village to elections for Mukto Assembly Constituency. 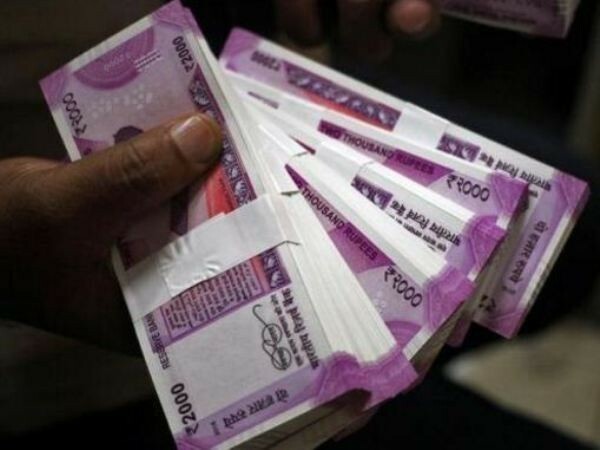 Panaji (Goa) [India], Apr 12 (ANI): Being the polling day for the General Election to the House of the people and bye-election to the Legislative Assembly of the state, Goa government on Friday declared April 23 as a paid public holiday. 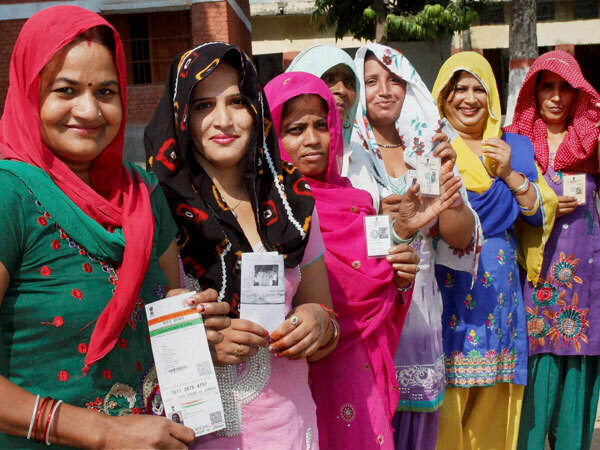 Krishna (Andhra Pradesh) [India], Apr 11 (ANI): In Andhra Pradesh, malfunctioning of electronic voting machines (EVMs) disrupted the polling briefly in some constituencies. Kadapa (Andhra Pradesh) [India], Apr 11 (ANI): YSR Congress Party (YSRCP) chief and Pulivendula Assembly candidate YS Jaganmohan Reddy cast his vote along with his family members here on Thursday morning. 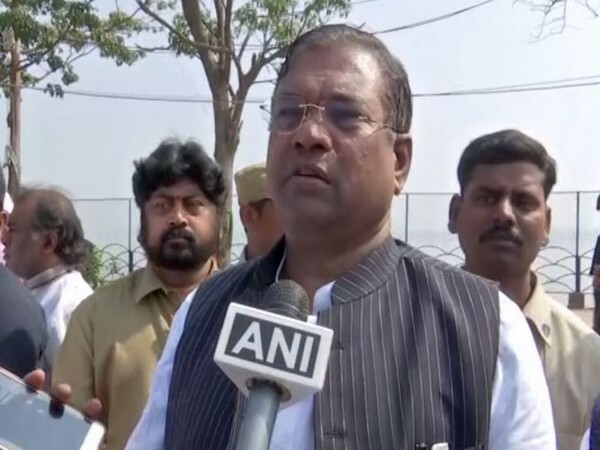 Bhubaneswar (Odisha) [India], Apr 10 (ANI): After completing their innings in civil administration, six former bureaucrats have now decided to contest elections in the 2019 Lok Sabha and Assembly elections in Odisha.